Here at The Nerdy Girlie we want to embrace our NERDINESS and connect with like minds! 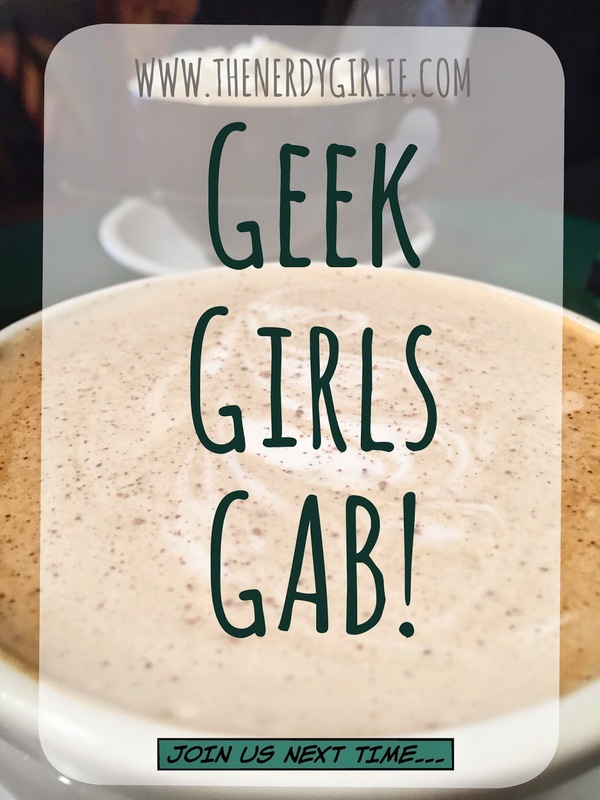 With Geek Girls Gab you will find our amazing nerd girls we have met throughout our blogging journey. Check them out. Follow them. Love them. And each other! 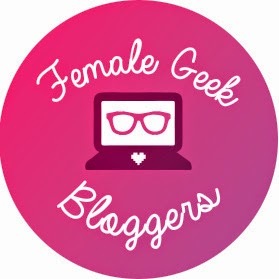 Then check out out G+ community for Female Geek Bloggers!